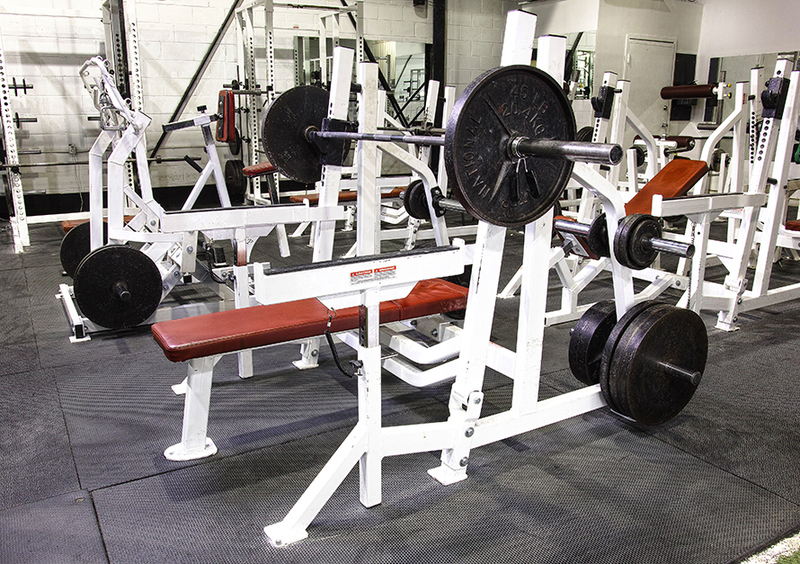 A revolutionary bench press. 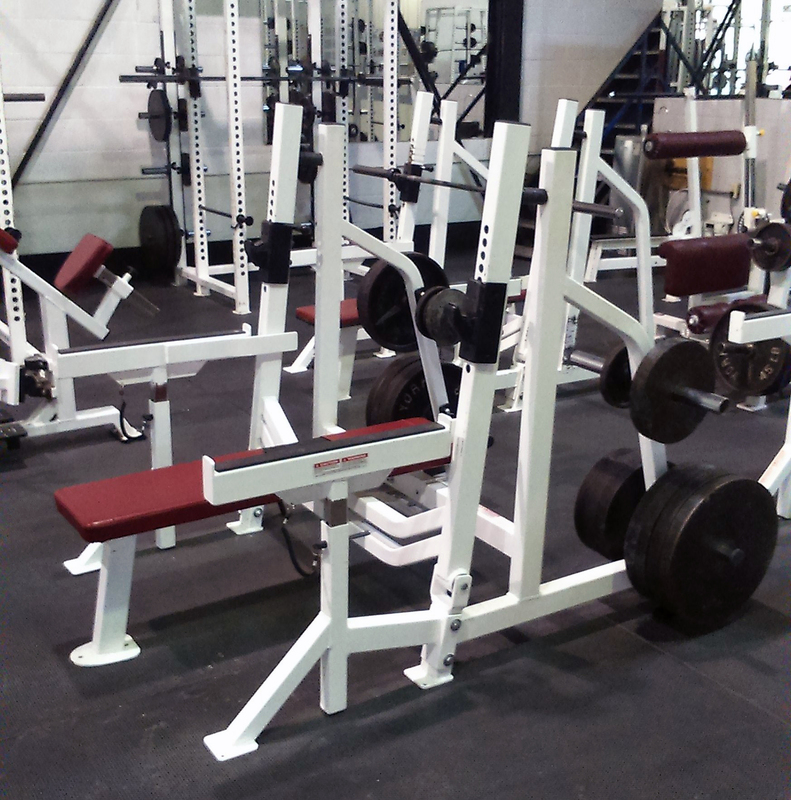 It is simply the safest, most effective bench press available. Tried and tested at our gym for years. The Fortis Bench Press is inherently safe because you can bench and attempt to bench heavy weight with no fear whatsoever. You will never need or want “spotters”. 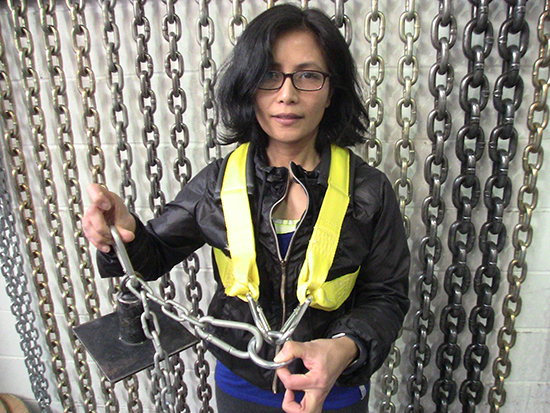 The moving bar holders allow for optimum shoulder health when un-racking the bar. The Fortis Bench Press is highly effective because now you can lift with total intensity since you will be completely confident that you are safe. Now you will truly test yourself and safely try that one extra rep. The Fortis Bench Press has a lot of great qualities. The main attraction for me would have to be the swinging arms that have helped me dramatically increase my bench press without the use of spotters (when not available). 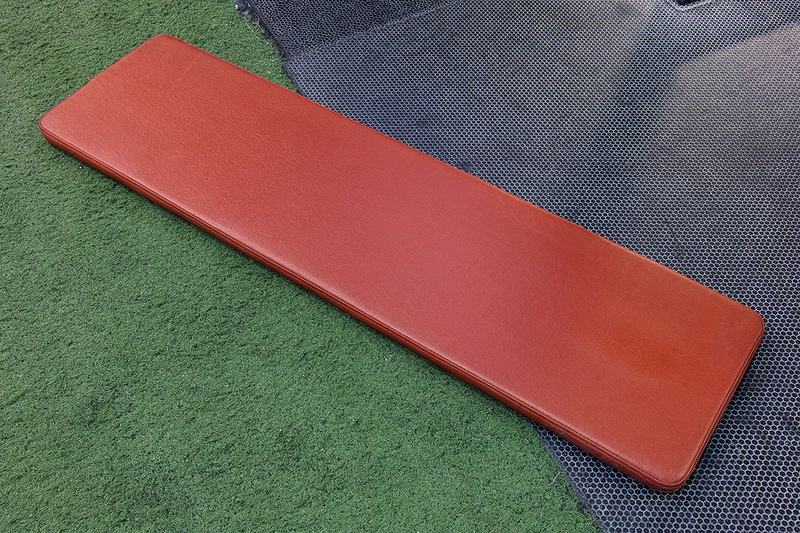 I also love the arms as a adjustable safety feature and the stirdy grip pad on the bench itself. I knew I would like the fortis bench, so that is why I purchased it. A happy surprise was the rugged surface of the pad, which certainly is a plus. 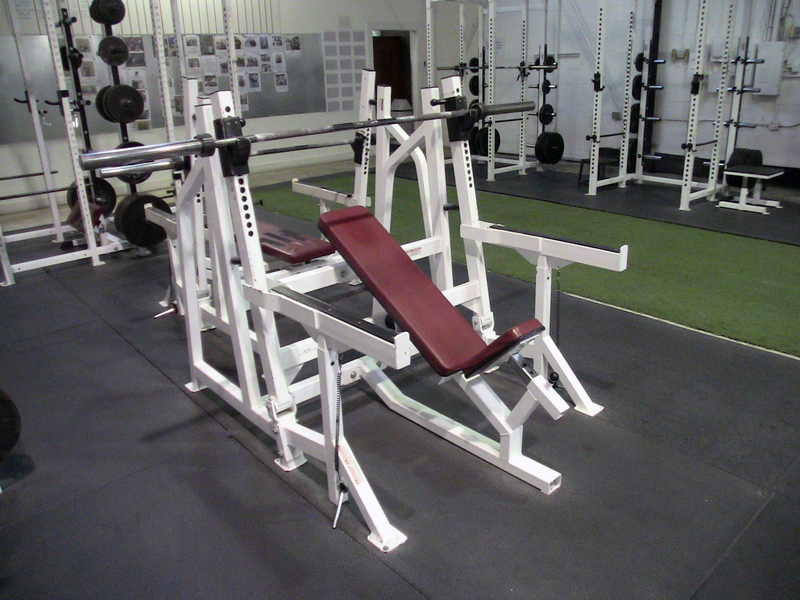 The whole bench is really sturdy and the spotter arms are long enough for anything to happen. I was one of the first buyers of the Fortis Bench press and Incline bench press. When i saw the design i knew i needed it once it was available to the public. Once I received the bench I knew without a doubt Sean designed the best Bench Press on the market. Not only is it on par with top quality benches in terms of stability, comfort and overall build, the moving bar holders and safety bars sets this bench apart from any others. The lift off is superior to even the best spotter with a perfect lift off every time and the safety bars are a must for hard home training. Sean is a master when it comes to designing top quality equipment. The rack is amazing! It is used thoroughly every day by the fitness classes and the after school Barbell Club. Our members LOVE the Fortis Bench! I love the Fortis bench. When benching heavy, it’s important to keep your back tight and to protect your rotator cuffs by keeping your shoulders correctly positioned. 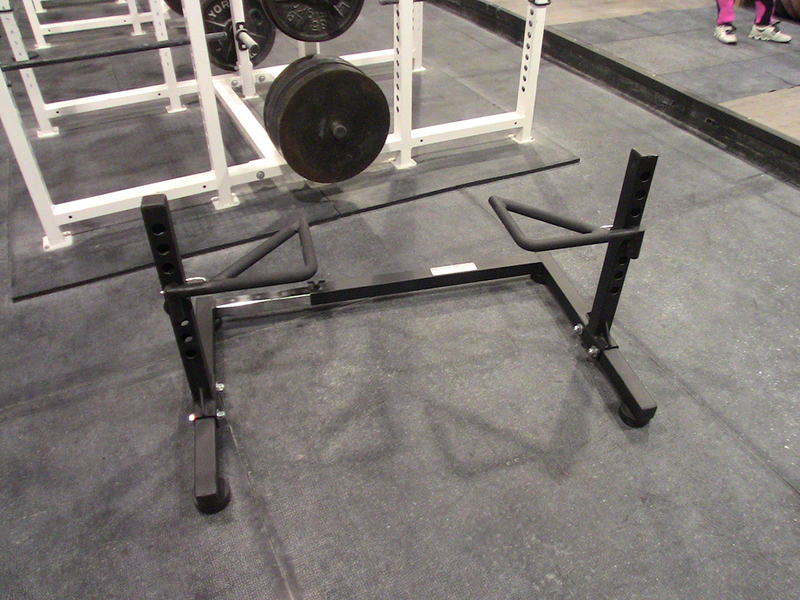 The swinging arms of the Fortis bench allow me to setup properly and then stay tight and keep proper shoulder position as I un-rack the bar. It?s like getting a hand-off, even when I’m working alone. I can?t imagine benching without it these days. I like that the bench press has safety bars, that’s just great.